SHY Cellars, located in Strasburg, is operated by Executive Chef and Owner Sherry Schie, who focuses on seasonal ingredients sourced from the local area. 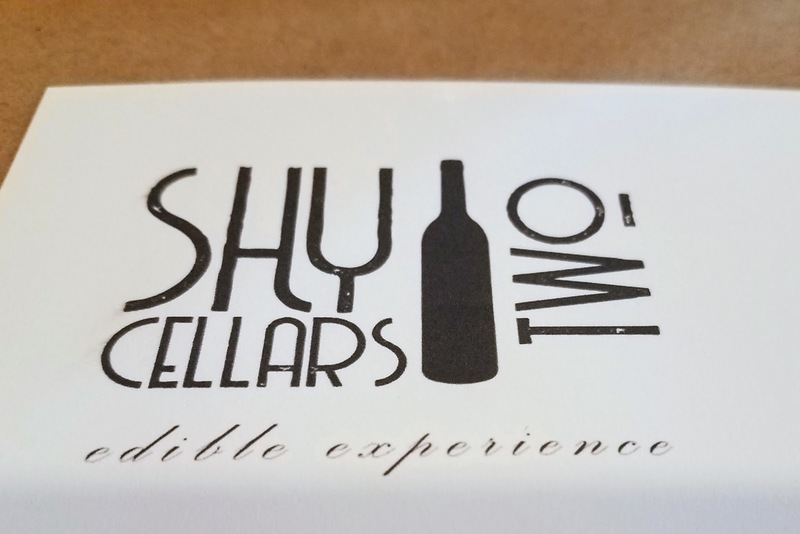 SHY Cellars Two has a menu that changes weekly, including a cheese cart. 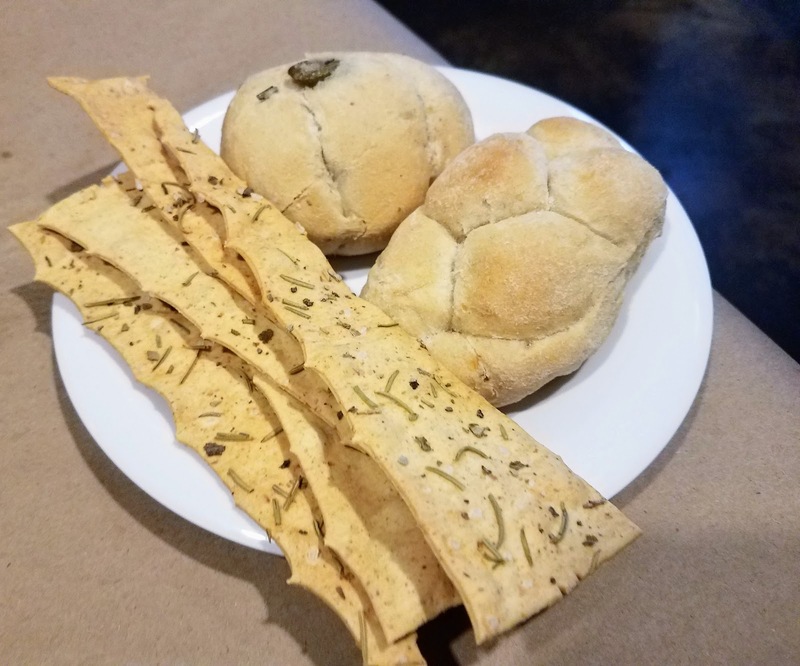 There were two servers from Shy Cellars, Sheri and Traci, and two from TD’s Tailgate (owned by the owner's of Twisted Citrus), Amadeus and Alyssa. 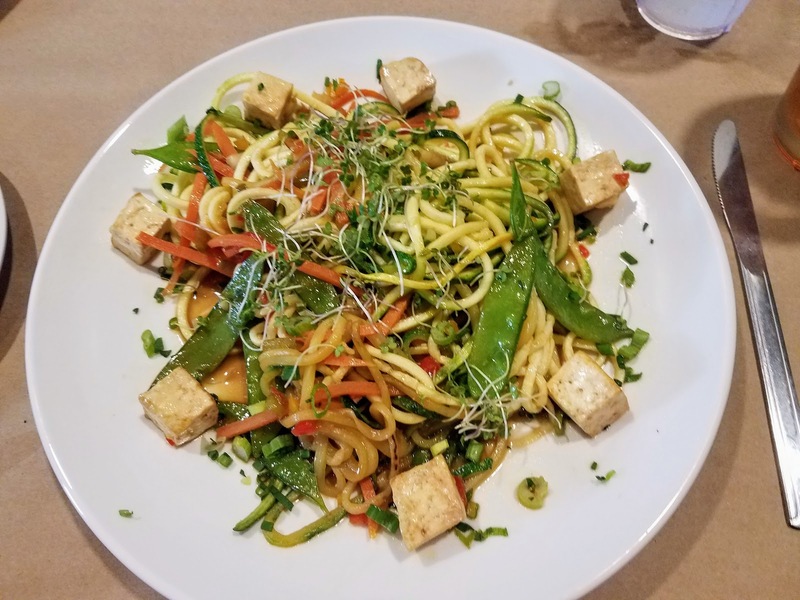 Traci waited on us and was incredibly upbeat and friendly, we planned to be there for a few hours and have a slow dinner and we never felt rushed at all during the evening. 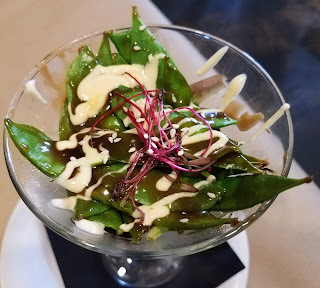 We started our meal with the Snow Pea Martini, a mixture of steamed snow peas, mixed greens, Dijon aioli, and Asian sauce. 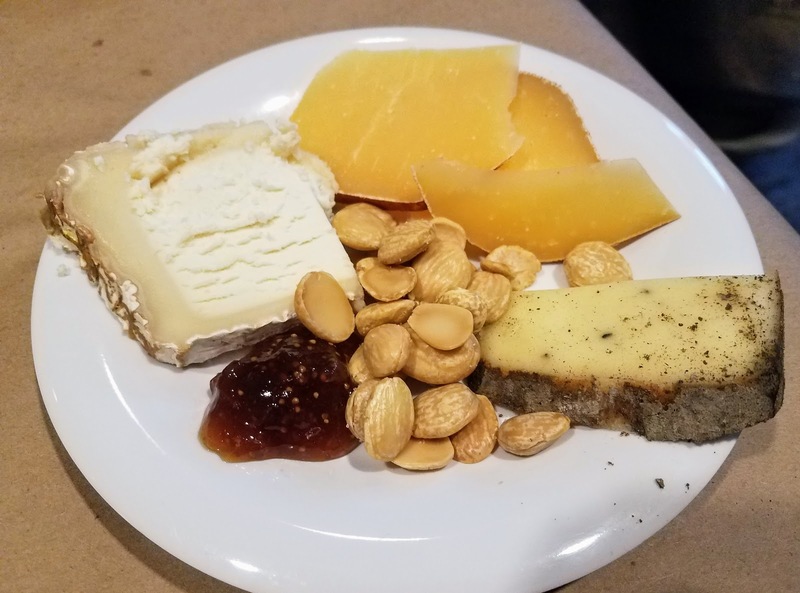 After the starter we ordered the cheese cart. Chef Sherry brought around the cart and explained the various attributes of each cheese. 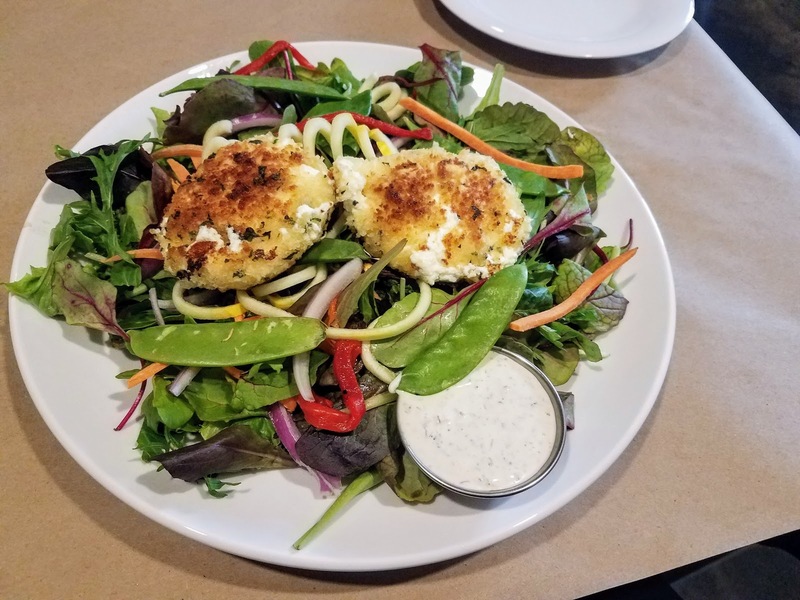 You can select from three or five cheese and the cheeses are sliced table side. 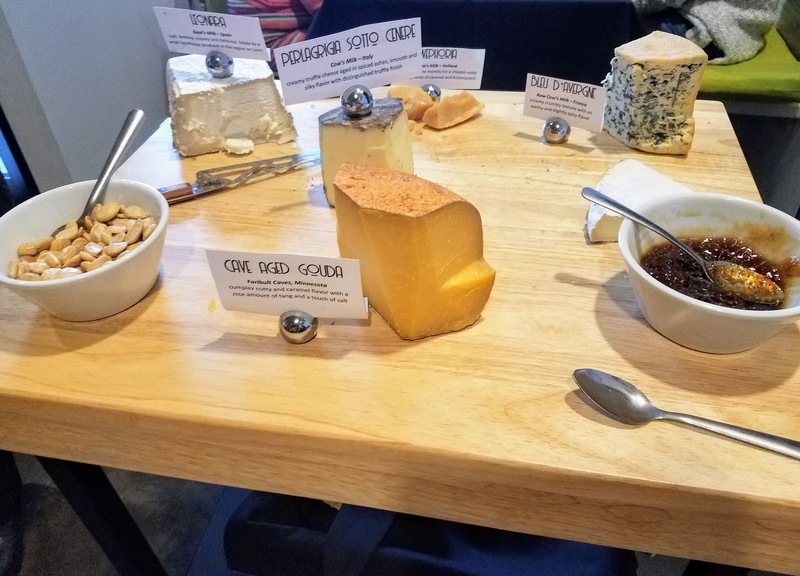 We decided on Cave Aged Gouda from Faribault Caves, Minnesota; Leonara a goat's milk cheese from Spain; Perlagrigia Sotto Cenere a cow's milk cheese from Italy that is a truffle cheese aged in spiced ashes. 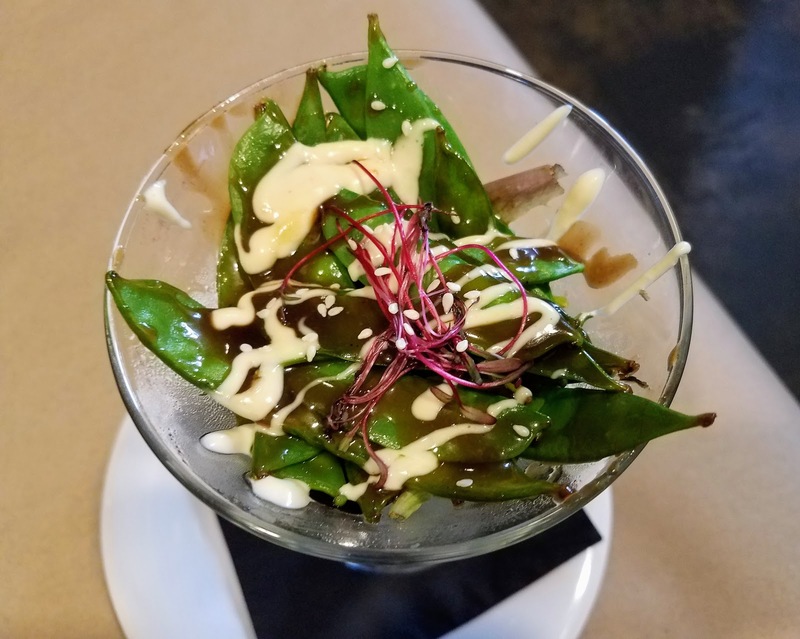 This was also the perfect opportunity to ask Chef Sherry about her Food Network experience when she competed on Guy's Grocery Games. For dinner I ordered the fried goat cheese salad made with mixed greens, zucchini, squash, snow peas, carrots, roasted red peppers, red onions, two fried goat cheese medallions. 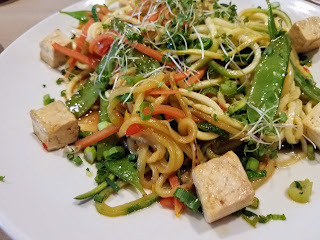 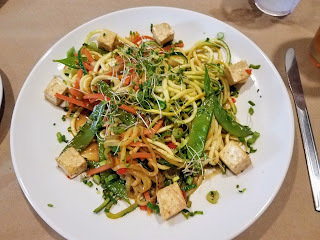 The vegetarian menu item that was not listed on the menu was a Vegetable Stir-fry with raw and cooked zucchini noodles, stir-fried vegetables, and tofu. 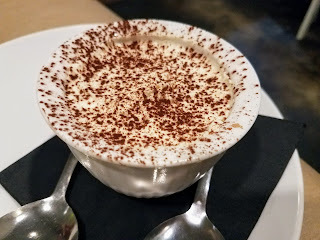 For dessert we shared the Chocolate Tiramisu, house made lady fingers, chocolate mascarpone, triple vanilla whipped cream. Having dined at the Twisted Citrus for brunch, I was a little skeptical about the transformation that could occur in a space that is so brightly decorated and clearly for brunch, but they transformed the space with curtains on the doors to block-out extra light, table cloths over the orange and white polka dot tables, and dimmed lighting. Everyone we talked to at Shy Cellars Two was friendly and welcoming, we had a nice night out and will be making plans to visit the Strasburg location. 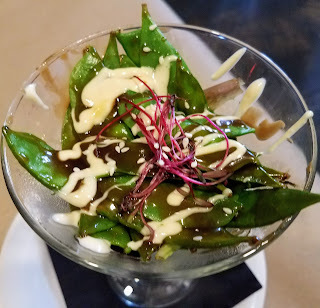 I cannot wait to see what other pop-up experiences Twisted Citrus brings to their North Canton Locations.